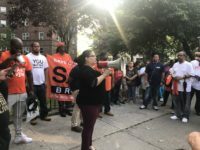 Although a recent meeting between Mill Brook and Mitchel Houses tenants and NYPD officers began well enough, with pizza, pleasantries, and 35 participants, it was derailed roughly 20 minutes later after rows of residents left following a tense exchange between a tenant and the officer leading the session. 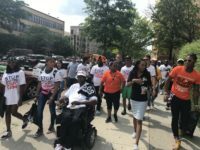 A nationwide, youth-led campaign to muzzle gun violence made a stop in Port Morris on Friday, bringing an urgent message to Bronx residents: Vote for change. 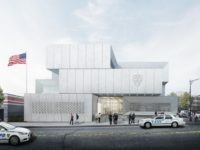 Officials say the building will be completed in the spring of 2021 at a cost of $68 million. The Masjid Ebun Abass Mosque on the corner of Alexander and Third avenues was damaged by BB pellet shootings during the holy period of Ramadan. 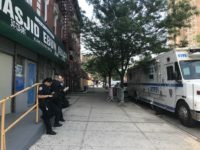 The police have classified the acts of vandalism as hate crimes and the mosque is now being guarded around the clock by officers from the 40th Precinct. 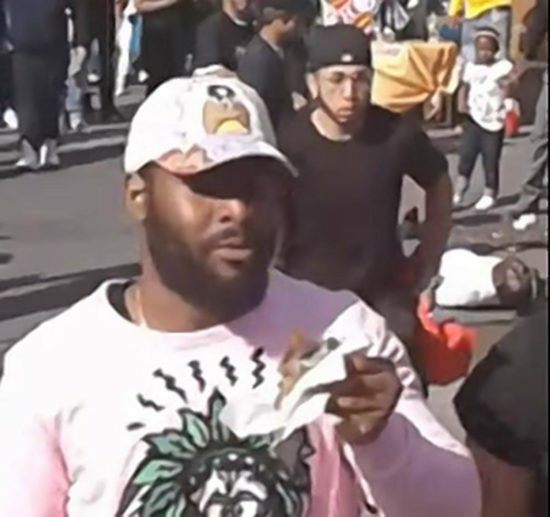 On the day of the shooting, NYPD responded to a 911 call at 300 East 143rd Street, and found the body of Cheyenne Carter, who had been shot in the head and torso. 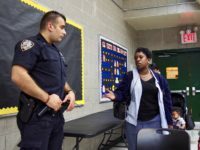 A Fordham area man was sentenced to four years in prison after he was convicted for his role in the brutal beating of a 53-year-old street vendor in The Hub last year. 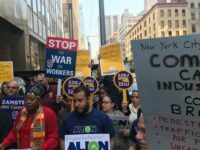 At a rally in front of the BIC’s office in downtown Manhattan on May 9, a half-dozen City Council members joined several dozen trash industry workers and immigrant advocates to pressure the agency to revoke Sanitation Salvage’s license, tighten regulations within the industry, and prevent pedestrian deaths.